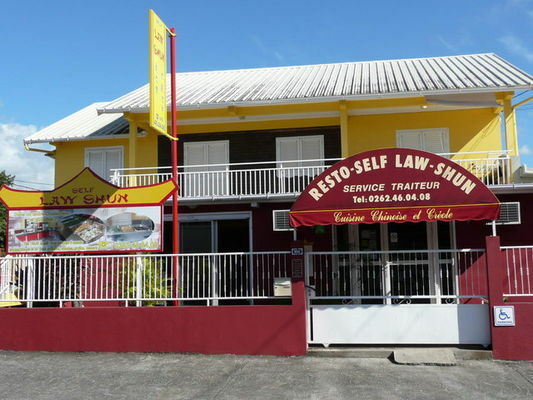 The Law-Shun self-service restaurant serves Creole and Chinese cuisine, to eat in (fast food self-service) or take away. 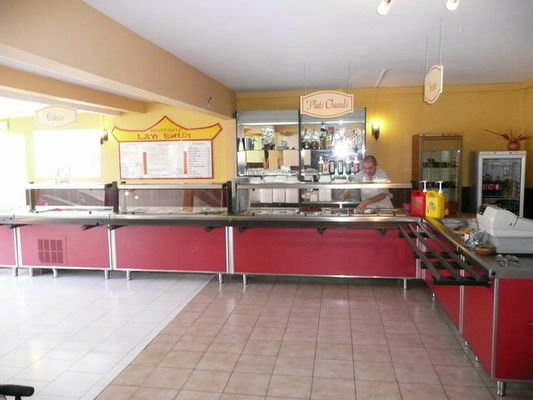 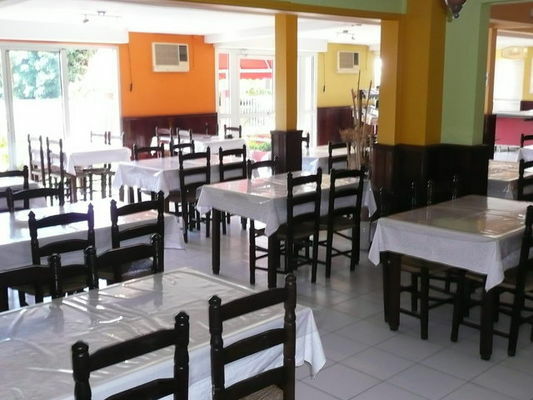 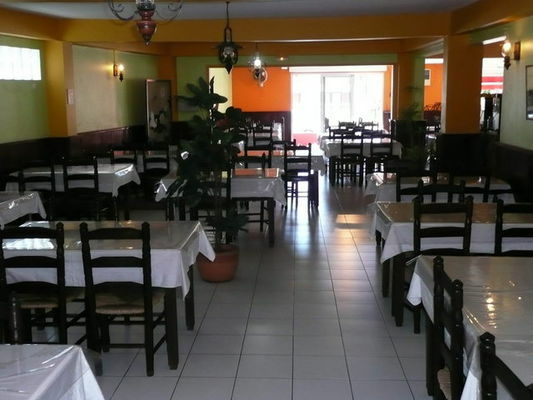 It also has grills, a variety of salads, gratins and pizzas on the menu. Open buffet on Friday and Saturday evening. 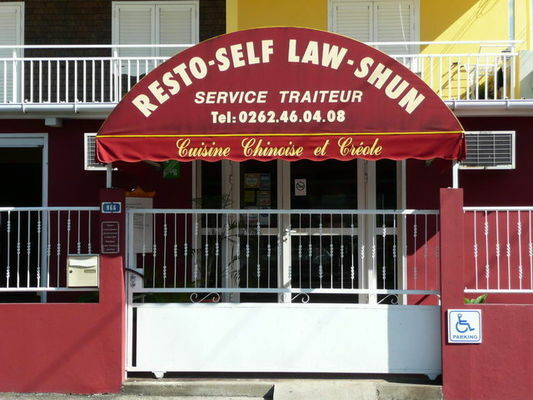 Catering service for off-premises banquets. Access for the disabled.